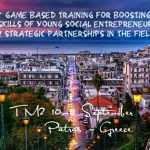 10th and 11th of September were the dates for the second transnational meeting of the project GATES Project: Game based training for boosting key competences and skills of young social entrepreneurs in Patras, Greece. 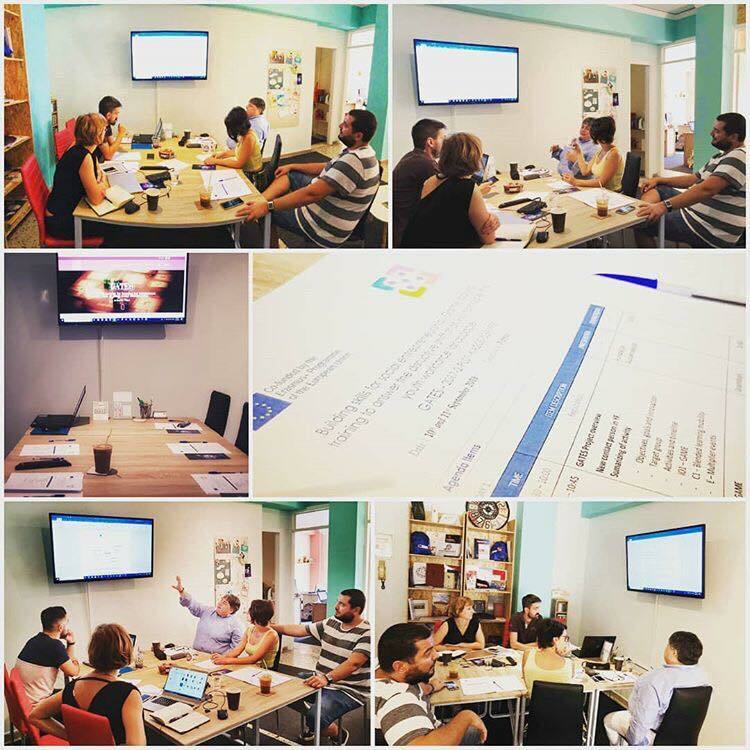 InterMediaKT happily hosted the partners of GATES project for the two-days meeting. 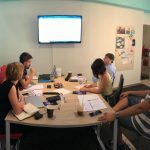 By revisiting the progress on our board game creation, the content development strategy and the upcoming C1 learning Mobility, which will take place in Albacete, Spain, we can now keep up to date with game-based training to answer the disruptive shift that will reshape the youth workforce landscape. 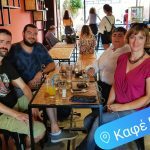 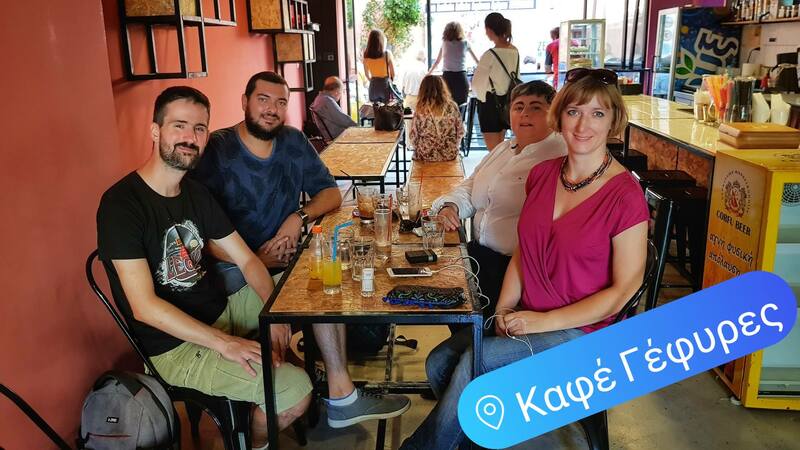 The consortium visited our associated partners from Greece, “Cafe Gefyres”, a social cafe in Patras, which is trying to integrate people with mental disabilities in the labor market. 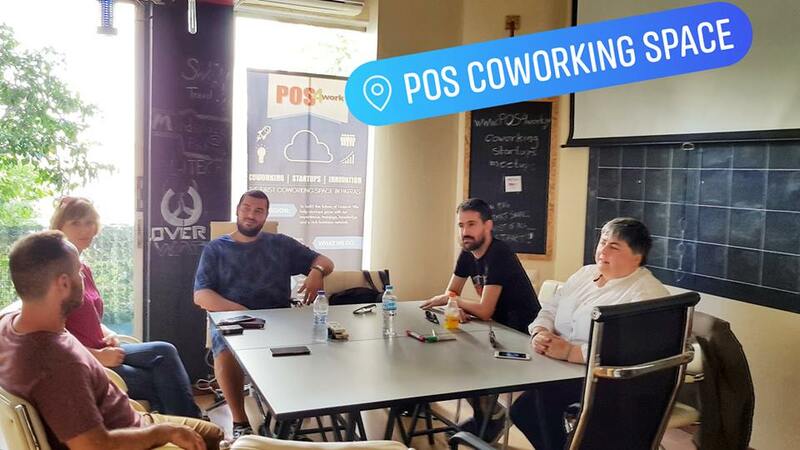 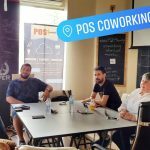 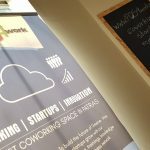 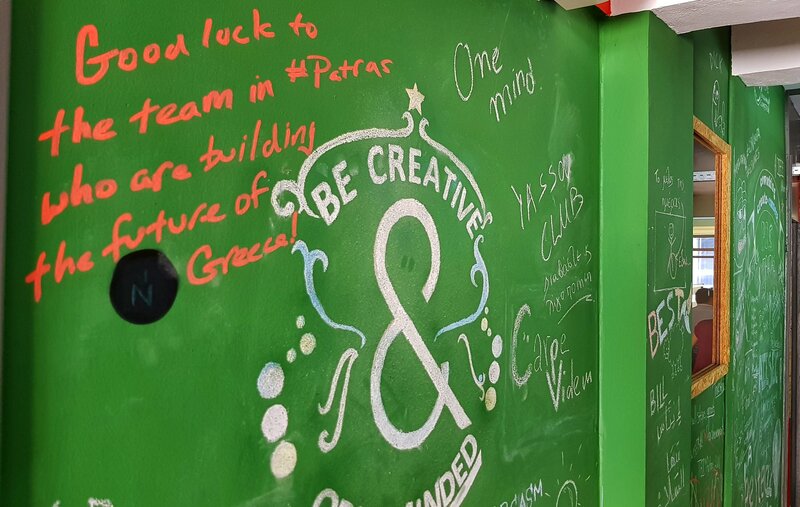 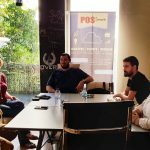 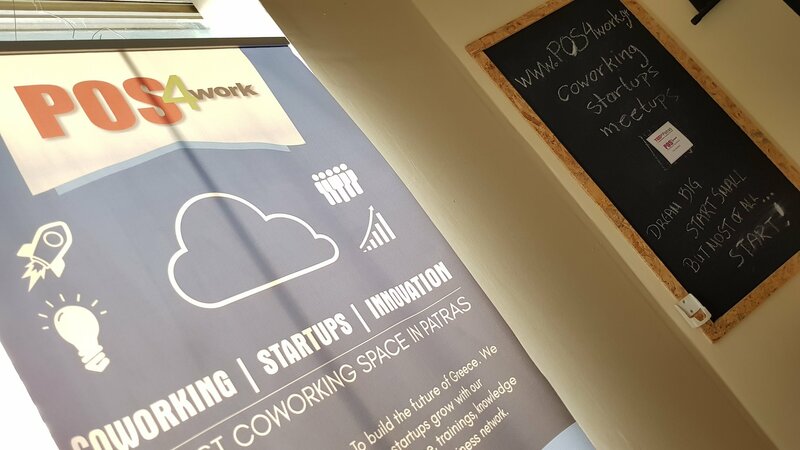 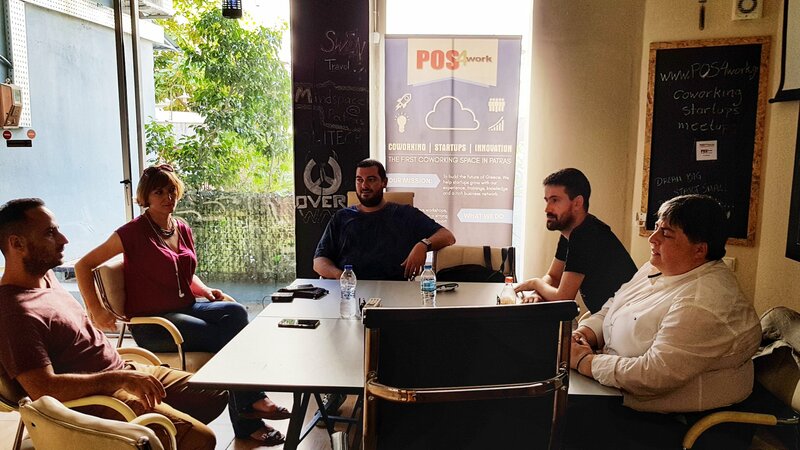 Also, POS Coworking Space – POS4work, who is not just associate partners of the project, but also the first co-working space in Patras and who will be the first entrepreneurial setting to enjoy our GATES board game for social entrepreneurship! 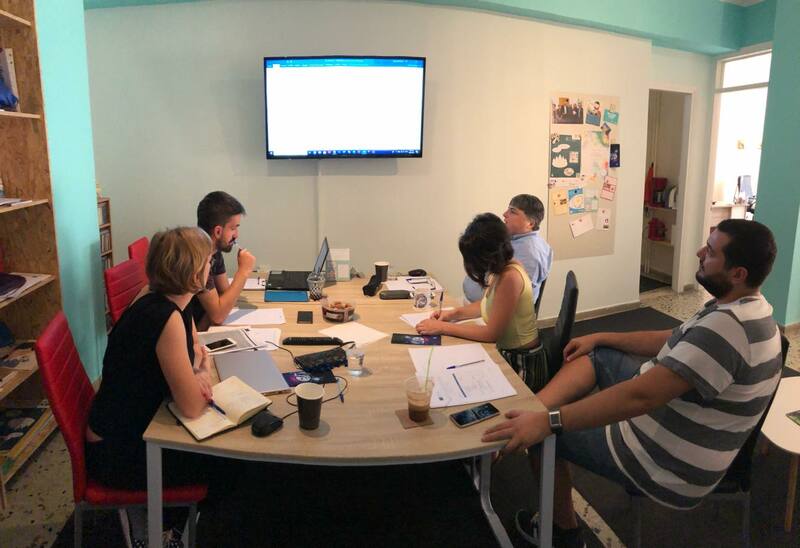 We spoke with its’ people, we learned all about their upcoming tasks – activities and we’re glad to have them in our network!!! 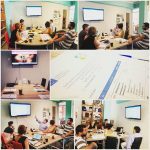 19/4, second testing of our board game’s draft version!